We are hours from 2012. 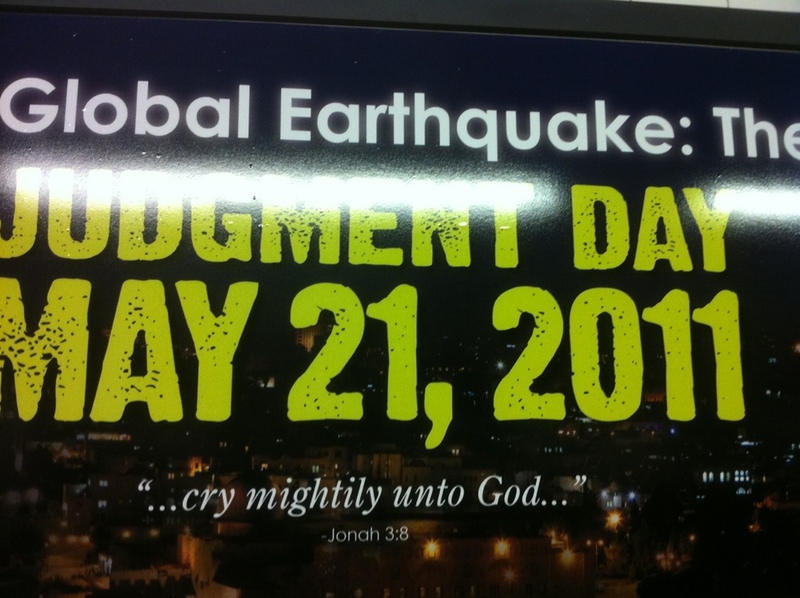 Whatever happened to the Mayan end of the world predictions? Haven't heard much of them lately. About as credible as the may 21 2011 guy. So the Mayan calendar ends in Dec. 2012. My Garfield calendar ends every dec. 31, just means its time to get a new calendar. My prediction for the new year: We'll all be here a year from now, except for a bunch of hippies who go to Mexico to await the global shift and get kidnapped by Mexican drug lords.